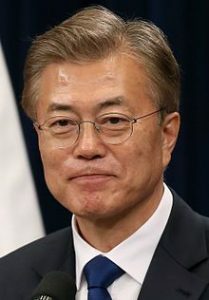 Korean Peninsula (MNN) — Last Friday was called a historic day when North Korean dictator Kim Jong Un and South Korea’s President Moon Jae-in met for the first time. The world praised the Inter-Korean Summit as a critical step towards peace. But Eric Foley with Voice of the Martyrs Korea says it’s an empty peace focused on denuclearization and ignoring North Korea’s human rights violations against its people. At the Inter-Korean Summit, Moon and Kim signed the Panmunjom Declaration for Peace, Prosperity and Unification on the Korean Peninsula. The two leaders promised in this declaration to end the Korean War. The signed agreement also included commitments to establish a joint liaison office between the two Koreas, reunite separated families, update railways and roads between Seoul and Sinuiju, cease all hostile acts against one another, and create a nuclear-free Korean Peninsula. The latest posturing of civility and peace by North Korea, so far, seems to be nothing more than window dressing. In the hidden recesses of its country, millions of people still live in fear of their dictatorship or suffer in prison camps. In one seeming gesture of goodwill, North Korea is planning to release three American prisoners, two of whom are Christians. This announcement comes ahead of United States President Donald Trump’s impending meeting with Kim. While this may be an encouraging sign for international relations, the fact remains that Christians who are citizens of North Korea continue to suffer beyond the global spotlight. “It is still a regime which is a terrorist regime to its own people. It has always been willing throughout its history to make concessions to other countries based on military activity that it’s built up. But when we try to turn the attention to how it treats its own people, North Korea always says no, that’s off limits. 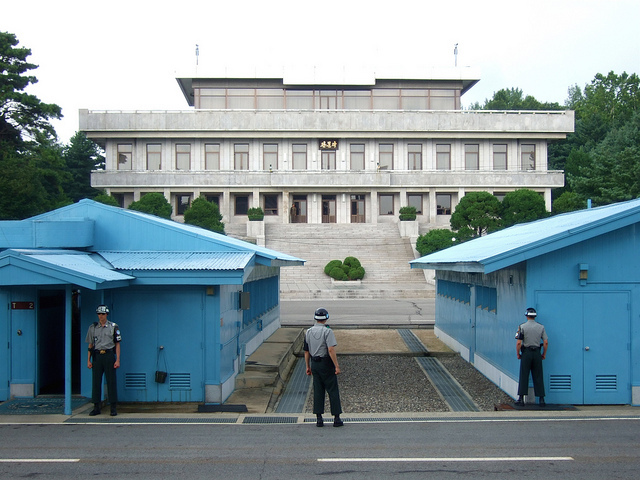 Until that changes, there is no foundation for us to build on when we think as Christians about what a biblical peace would look like in North Korea,” Foley explains. So how does true, biblical peace come about? What should we be praying for, beyond the dissipation of inter-country hostilities? Foley says to answer these questions, we need to listen to North Korean Christians themselves. It is still going to take time to see what comes of these latest peace talks between the North and South Korean leadership. However, if we don’t want history to simply repeat itself, continued peace talks must include a serious focus on North Korea’s violation of human rights and religious freedom. Finally, we need to ask ourselves what we are truly praying for in North Korea. Is it the external posture of peace that makes us feel secure from afar? 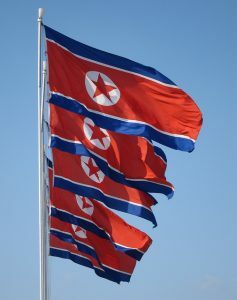 Or is it true peace for North Korean people and believers that comes from changed hearts in North Korea’s leadership? 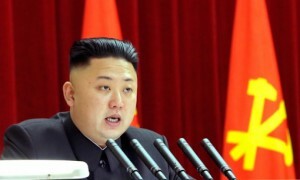 Ask God to miraculously change the heart of Kim Jong Un, that he would come to know Jesus Christ as his savior. Pray for Christians in North Korea to be spiritually strengthened and encouraged. Pray for true peace on the Korean Peninsula and within North Korea.